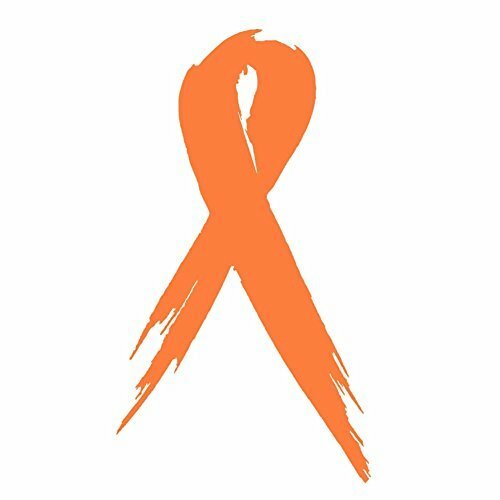 Be reminded of your Fight Like a Girl strength on the go while staying healthy with our popular Fight Like a Girl "SlimKim II" Water / Sports Bottle featuring a slim, trendy design, the empowering "Fight Like a Girl" text on one side and a handy time marker with encouraging phrases and measurement marks on the other side to help you stay on track with your water intake goals during the day. A screw-on lid with flip-up drinking spout and a convenient carrying strap make this bottle even more amazing. 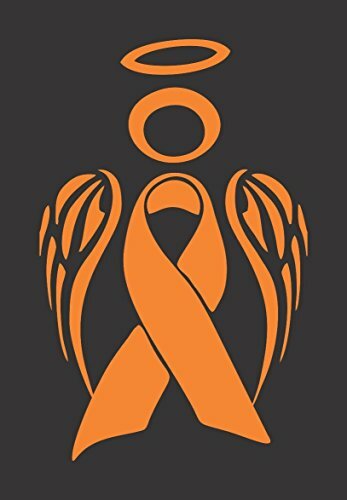 Makes a perfect Christmas or birthday gift idea for the brave person in your life fighting leukemia, multiple sclerosis aka MS, kidney cancer, RSD, or skin cancer. 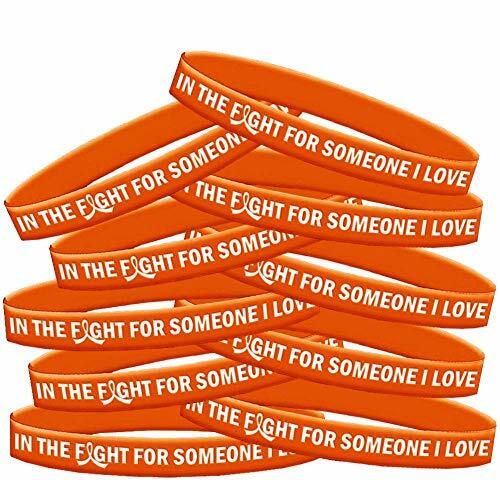 Get your team or group together and show your support for the brave person in your life battling leukemia, multiple sclerosis aka MS, kidney cancer, RSD, skin cancer, or any other orange ribbon cause with our exclusive In The Fight For Someone I Love silicone wristband bracelets in orange. 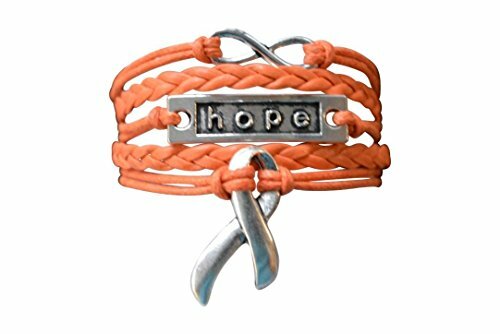 Cancer Awareness Bracelet, Infinity Bracelet Makes a great gift for you or someone you care about. 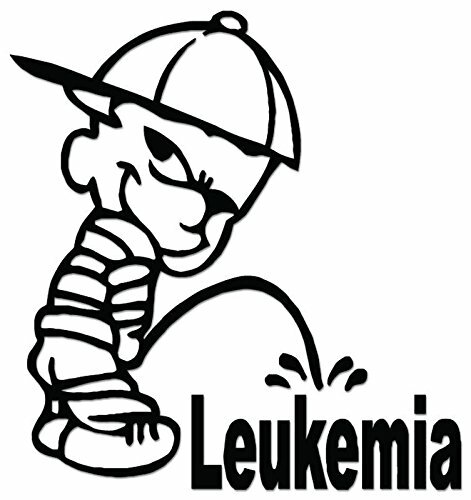 Whomever it is, they will love this bracelet and the meaning behind it.